As an influencer, I do not have all the answers for people. I haven’t been to every destination with my kids. Its fo this very reason, I wanted the help of other ‘Travel Mad Parents’. We have seven wonderful community travel mad parents who do a variety of jobs to support this wonderful community. Some are writing guides to individual destinations, whilst others are focusing on engaging with the community on social media, vetting each and every member, as well as answering questions. Meet below our Travel Mad Families community. 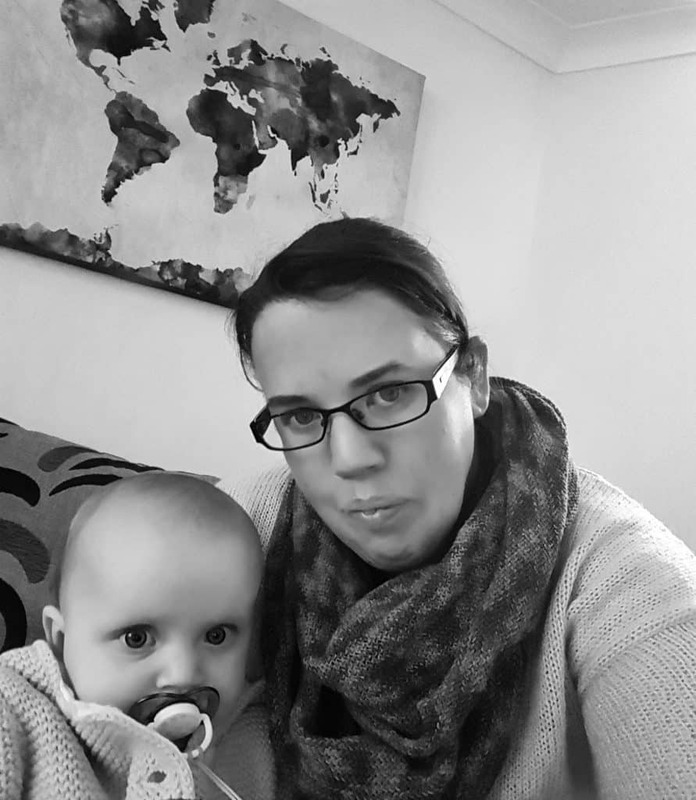 I am a travel obsessed mummy living in West Sussex, close to Brighton. My son, Bruno, was born in January 2016 and so far we have taken him to Italy, France, Spain, Belgium, Singapore and Thailand. We have lots in the pipeline for 2018 including a Scandinavian camper van road trip! My husband, Ivo, also loves to travel and is a huge water sports fan. Our first holiday together was kayaking around the St Ana archipelago in Sweden, something we would love to do again once Bruno is older. Since then, we have racked up 14 countries together before Bruno rocked up. After I finished uni, I decided to take a gap year and travelled solo around the world which was an amazing experience. I learnt to dive whilst away and my gap ‘year’ turned into 3 years abroad as I ended up working in the dive industry living in Fiji, Australia and The Maldives. Now back in the UK, when I am not planning trips or keeping my toddler entertained, I am lucky enough to have my dream job as a geography teacher! I get to enthuse young people about the world we live in, nothing could be better. I jumped at the opportunity to get involved with Travel Mad Families as I have been so inspired by all the travel loving families and am thrilled to be part of the team. You will see that I have written a few blog posts as a community writer, including Koh Samui, Koh Phangan and Calcot Manor. Hello, I’m Hannah. I live with my husband Andrew and our 2 year old daughter Esmé in Leeds, UK. We live near the beautiful Yorkshire dales and love to spend time outdoors walking, cycling etc. I am a communications officer for the NHS, which I enjoy, but I do spend my days daydreaming about travelling the world. I studied cultural studies at university for 5 years, and I’ve always been interested in other cultures and different ways of seeing the world. My favourite places are Emilia Romagna and Tuscany in Italy, and Cuba (as we got married there). Sri Lanka, Vietnam and Costa Rica are top 3 on my bucket list. 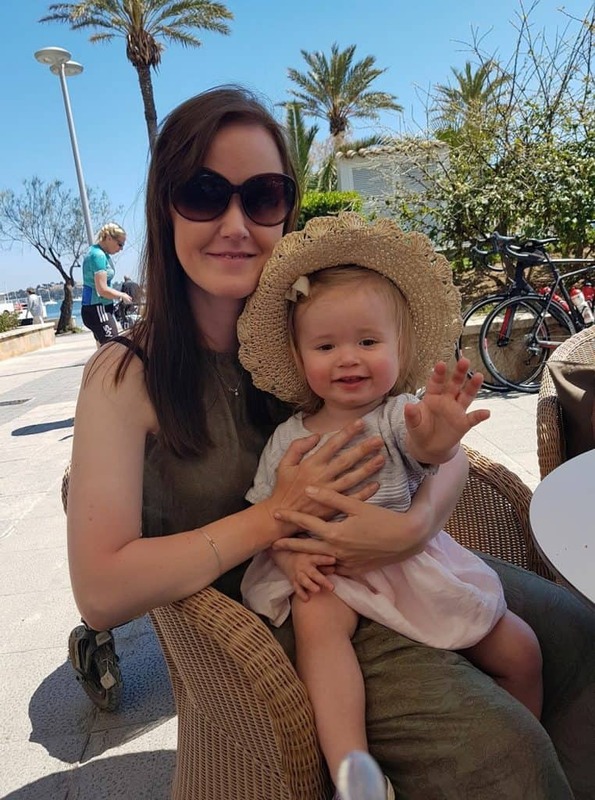 I volunteered to be a TMF admin as I love the message that the group sends out – that travelling with kids is not only possible, it’s an absolute must. I am Lalitha, a happily married and a stay at home mum of Miana. Being from India, I have traveled across the length and breadth of the country and over the years covered bits of Asia. 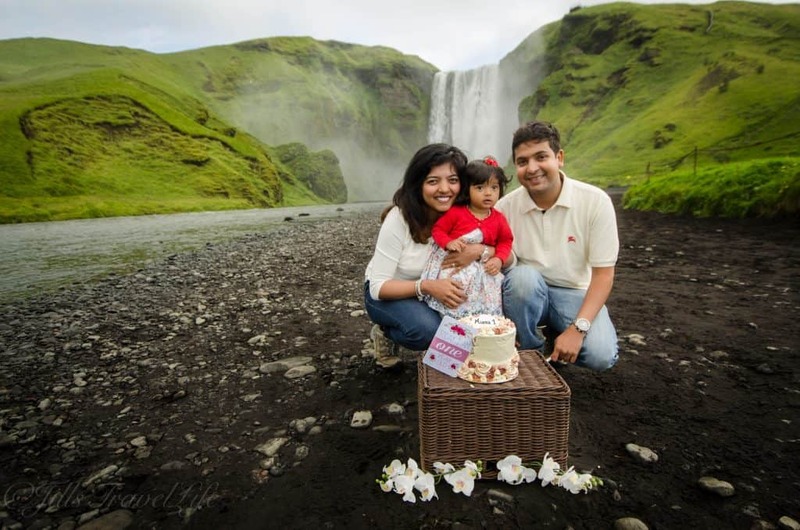 My husband Karthik’s work took us to US and we had a good share of traveling around the states. Then, we moved to France and now, we are living in Montpellier. 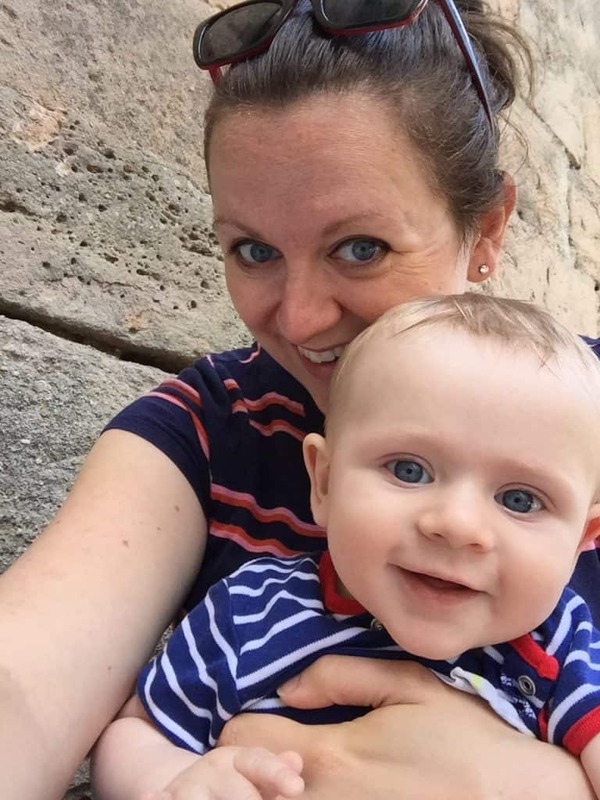 We had fair share of visiting some of the beautiful countries in Europe while I was pregnant. With arrival of our baby Miana, We decided not to slow down and continued exploring Europe. So far we have taken Miana to Spain, Malta, Italy, Madeira, Iceland, Paris, Belgium, Denmark, Sweden, Netherlands and India. My favorite destination is Iceland. Next up, we are off to visit Christmas markets in France and Morocco in March. It is really inspiring to know that there are so many travel mad families. I’m glad to be one of the admins of this wonderful group. Looking forward to share and hear all the adventurous travel stories. I’m Helen and I’m married with a little girl born in January 2016. I caught the travel bug at a young age when my parents would bring me touring around Ireland. That soon escalated in my 20s when I decided to see the world. I’ve travelled all of America most of Canada, also India and the majority of Europe. Being from Ireland, I’m lucky enough to have Europe on my doorstep. I work with children with special needs so travel during school holidays. My passion other than shoes is travelling, so when the opportunity to become an admin for Travel Mad Families came up, I jumped at it. New to traveling with a child, I knew the group would be as much help to me as I am to the group. We have a few trips coming up; New York and Boston in October, The Dominican Republic in December and Copenhagen, Stockholm, Tallin, Kiel and St Petersburg in May 2018. Looking forward to hearing all about your adventures and telling you about mine.